when you start reading this post, the first thing that comes to your mind is “this is just another scam” or “this is useless” or “time wasting article”. 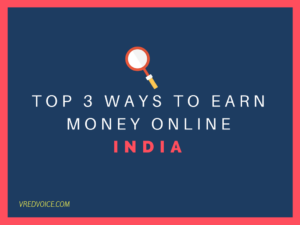 But, believe me there are legitimate and profitable ways to earn money online with your hard work.You will accept this when you finish reading this post. According to me this is the best way to make money online, you don’t need to know programming or coding skills. You can use googles’ Blogger or WordPress (I am using wordpress to run vredvoice.com) to start your own blog within minutes.You don’t need to pay anything you can just start your blog within minutes at zero cost. Once, you started your blog the next thing you would be needing is people to read your blog. For this to happen, the content of your blog should be engaging. If you follow the above four things your blog will gain visitors, once you have a good number of visitors you can apply for googe’s adsense. To get accepted by AdSense your blog should have original content with good number of readers. The truth is there is no limit to the amount of money you can make with AdSense. There are people who are earning pennies with AdSense and there are also popular bloggers who are earning thousands of dollars per month with AdSense. If you want to make thousands of dollars per month on a regular basis then freelancing could be your best option. To be successful in freelancing you need to have some skill, even if you don’t have you can develop some skill. There are many popular websites like freelancer, fiverr, elance.. etc where you can work as a freelancer. It is very difficult to get your first few projects. But, once you got established then there would be no one to stop you from being successful. Don’t worry, if you don’t have any of the above metioned skills. There are lot of YouTube videos through which you can learn all these skills within months. You need to have very good programming skills to be successful in bug bounty. Bug bounty program is a program where popular websites reward programmers who find and report their security issues. For example you can check this article by Hindu where a Indian earns Rs.4.84 Crore by using Facebook’s bug bounty program. Not only facebook there are many leading websites like Amazon, ebay…etc who have their own bug bounty program. 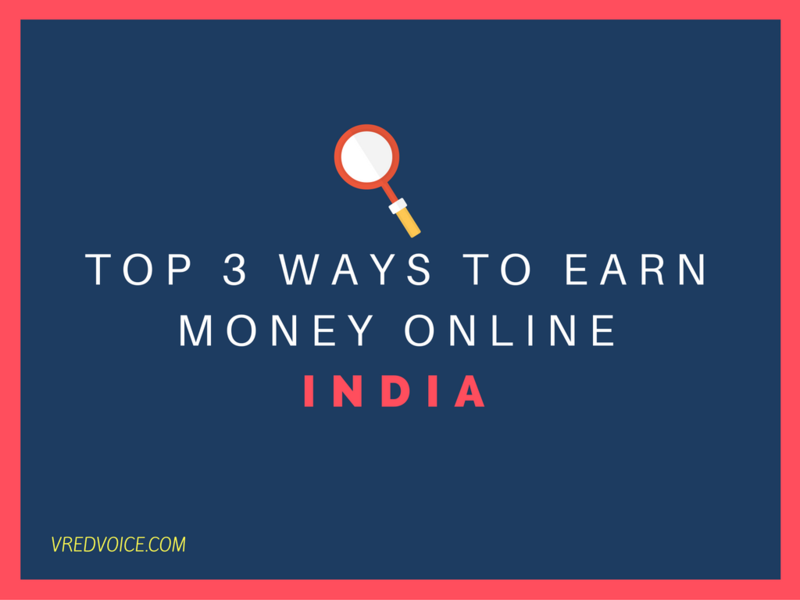 These are our top 3 ways to earn money online, not only 500 dollars you can earn thousands of dollars per month. There would be no limit for your earning if you are successful in any one of the ways mentioned above. If you have any other successful ways to make money online, please let us know in the comment section below.